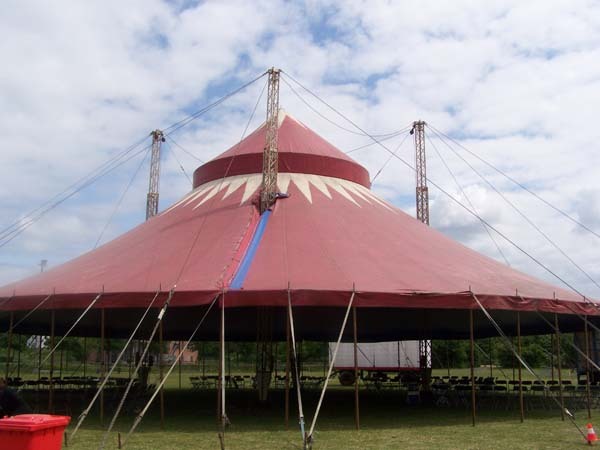 Striped circus tents and circus shows! 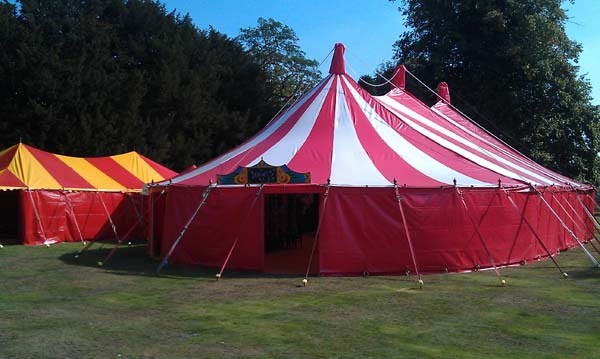 - if you want Striped Circus Tents Hire or colourful Big Top Marquee Hire at your event contact us on 07768 49 80 90.
credit;as used for tkmaxx fashion shoot. 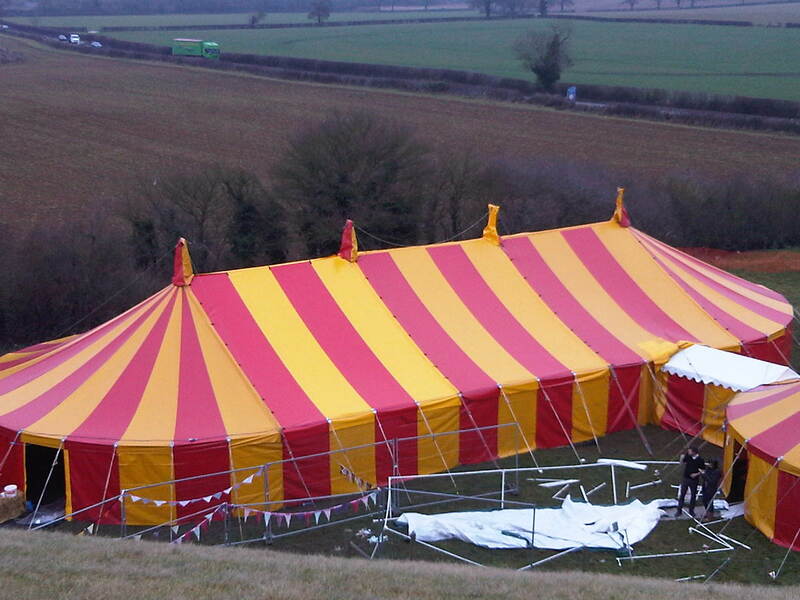 Bigtopmania supplies colourful big top marquee hire and circus tents hire for all events!